I recently updated the game to cm patch 1.60 and installed the s2ee as well. I had the previous version of enchanted spells and I had some personal tweaks for some of them which requiremed me to edit the global.res file. 1. Run s2rw in the locale en folder. 4. Encode with the "all texts" option. However when I enter the game none of my changes appear and if I decode the global.res again its just like the original one. NOTE: I found one of my old edited global.res ( the one with new EN etc in its name ) and it had a + sign ( unlike the one I did today ). I dont know what that means. Beside that, I tried to copy the classic icons from the first enchanted spells mod and they dont change at all. Id appreciate any help. Thx. EDIT: Managed to solve the global.res problem after checking all the posts about it again. I didnt run the encoding from the system folder. Still trying to change the icons with no result. EDIT 2: unlike in the first version of enchanted spells, the spell and runes icons were in a zip. Didnt notice that in the first place. Everything is solved now. Great to see you managed to work this out for yourself. It's also great seeing you posted what you did wrong here for others to learn from / follow if they make similar mistakes in future. How do I "run the encoding from the system folder"
Also I am not able to execute by "pront comand"
P.S: In the pront always this message appears ... "is not recognized as an internal or external command, an operable program or a batch file." This looks like a Windows permissions issue. It looks like you have this program installed in Windows\System32 - this is not the correct location and could explain why you've had so many issues. 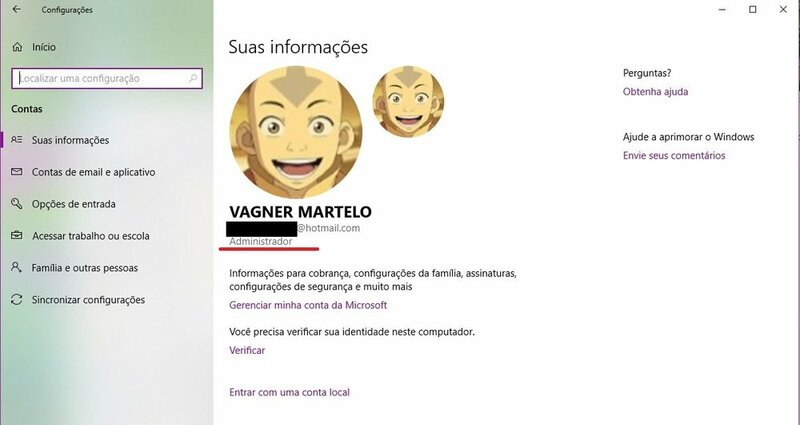 That folder is a highly protected folder in Windows. The Program Files folder can also be protected and cause numerous issues with mods. You need to have S2rw in your Sacred install folder, inside the sub-folder called "system"
Hopefully following the below instructions is sufficient to help him out. 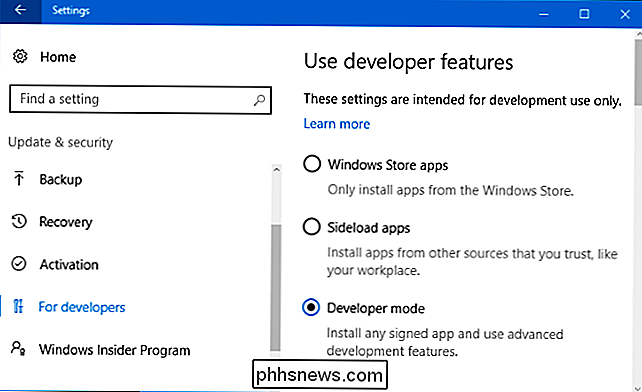 In Windows 10 we have to activate developer mode to solve constraints. Yes, in Win10 64 at least you will get that message because the OS by default runs userspace applications in a restricted permission mode, this is a good thing, but a PITA at the same time to remember to turn it back off after you're done with things like Visual Studio. Flix ... You're absolutely right. Yesterday I arrived in the swamp dragon with the "Dragon Mage" ... It worked perfectly. On my machine I now have two sacred installations ... one in the "Program Files" and another in "C: / Games" as you have instructed. I immediately checked the "Program Files" installation and the problem still exists in it. So even the issues of "dragon do not attack" ended up being settled by the issue of the permissions. You went to the exact point !! !